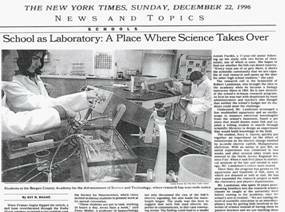 NSTA Designates ANOVA Science Education’s RIP® ~ing Through STEM "Exemplary"
ANOVA Science Education Corporation is a science education professional development RIP® service provider and publisher, under the name ANOVA Science Publishing, for RIP® (Research Investigation Process) science education materials. The corporate mission is to assist institutions with the revamping of Grades K-12 education, with emphasis on critical thinking, scientific and engineering practices, and STEM. 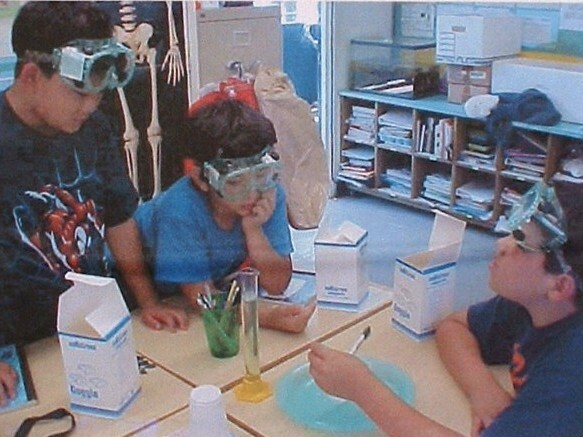 Our main goal is to provide to schools RIP® products and RIP® services that help to produce students who meet or exceed state and National Science (NGSS and NSES) Education Standards, who can function in society as scientifically-literate consumers of STEM information, and who pursue careers in science and other STEM fields. to economic leadership role in the world. 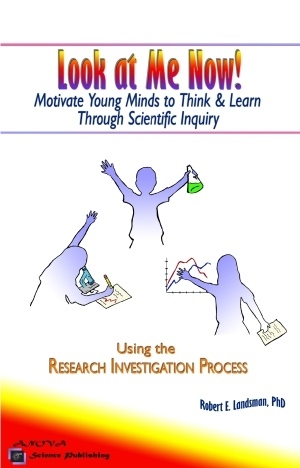 ANOVA Science Education employs a critical thinking model called the Research Investigation Process, or RIP ®, developed by neuroscientist and company president and founder Dr. Robert Landsman. The RIP utilizes the same inquiry, thinking skills, and practices that scientists and engineers use to learn about and impact the world. 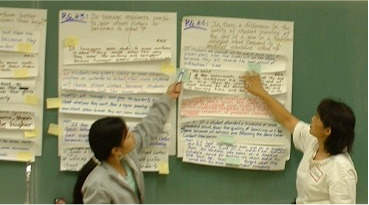 Research findings strongly support the RIP as a rich instructional and learning model.The extremely powerful influence of the RIP on instructional practices and student learning are strongly supported by student and teacher data, program evaluation findings, and current neuroscience research findings focusing on the brain and learning and memory. The RIP fosters students who become life-long learners and valuable contributors to society while they are still in school and beyond. 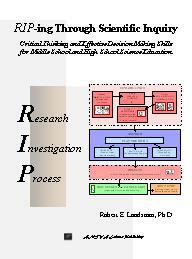 As a critical thinking paradigm, the RIP is readily applicable to learning in all content areas. Because the RIP model infuses the four STEM content areas into the learning process, students in essence are able to learn any content area through STEM using this approach. 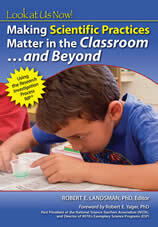 RIP-based learning places the student in the role of instructional partner with the teacher. 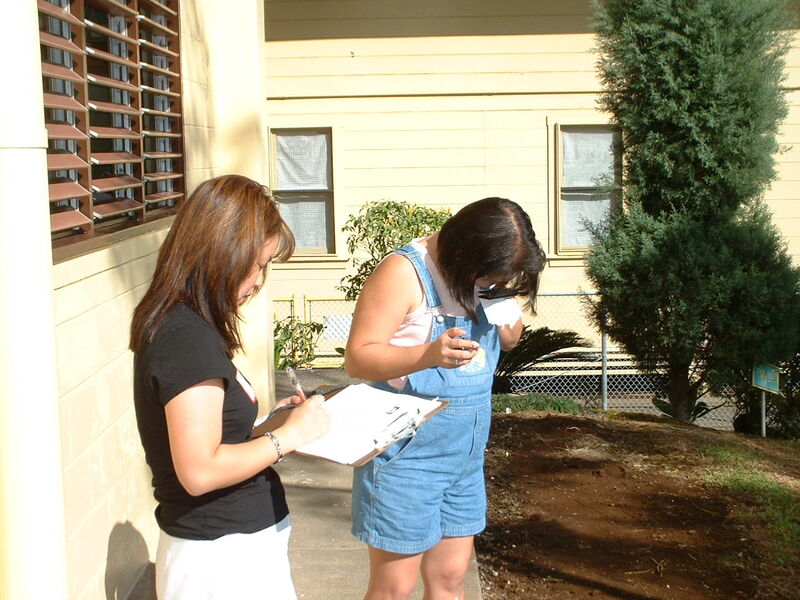 Students learn through the context of answering their own questions that are relevant to their own lives and interests. 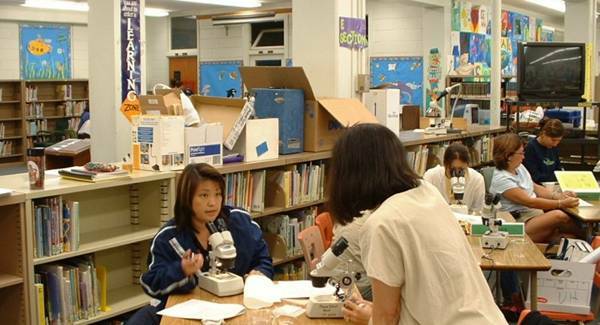 ANOVA Science Education Corporation services public and private school districts through teacher and administrator professional development seminars and workshops, teacher mentoring in inquiry-based instruction, and development of inquiry-based curriculum specifically tailored to meet the needs of the district, school, and/or classroom. Our products and services are available for worldwide distribution.